Jona Masiya holds a Bachelor of Arts in Education, Master of Music Education and Master of Science in Special Education. He is a distinguished teacher and player of the Djembe drum, Ngoma, Marimba and Nyunga Mbira. 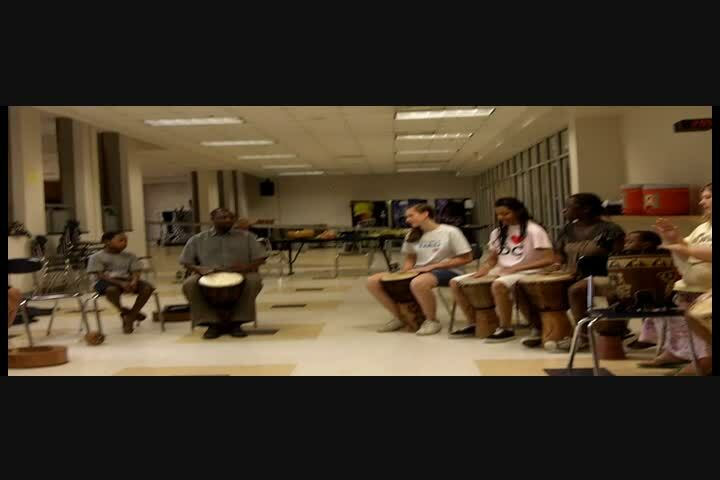 Jona taught World Music and led an African Ensemble at Shenandoah University. Currently, Jona is a Special education teacher at in Loudoun County. In 2004 he recorded an Mbira album in Zimbabwe, his home country. He recorded a Zimbabwean drumming album in 2013. He has performed on numerous public concerts including First Night Winchester and DC Africa Fest. He is featured in the official visitor’s guide for Frederick County and Winchester City 2011-2012. Jona hosts an African drum circle, 1st Fridays at My Neighbor and Me store, Berryville VA and 3rd Fridays at Dharma Yoga Studios in Winchester Virginia. Jona grew up within a drumming family and likes to describe the drum as his favorite "toy". Currently, he directs his band known as Moto Moto Marimba band. 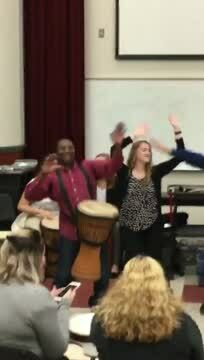 Jona has engaged in motivational and interactive drumming with employees and students at various institutions including Shepherd University, Shenandoah University, Independent School of Winchester, and Lord Fair Fax Community College.